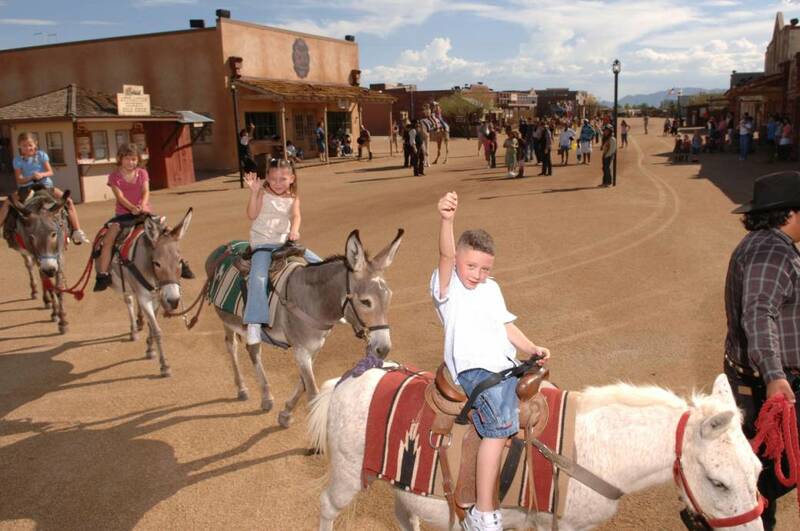 Arizona’s largest western-themed attraction has a new location, Wild Horse Pass on the Gila River Indian Community. 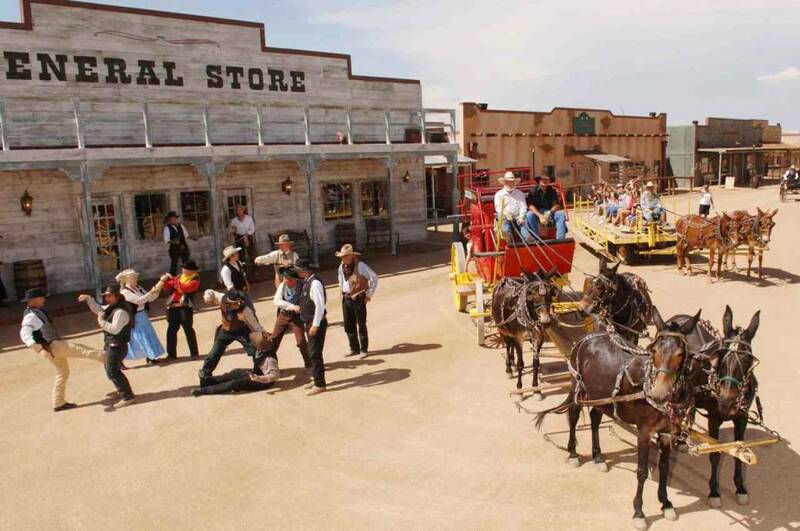 The authentic replica of an 1880’s frontier town and legendary Steakhouse is known world-wide as a “must-see Arizona destination.” With dozens of Wild West attractions and unique retail shops, Rawhide offers guests non-stop action. 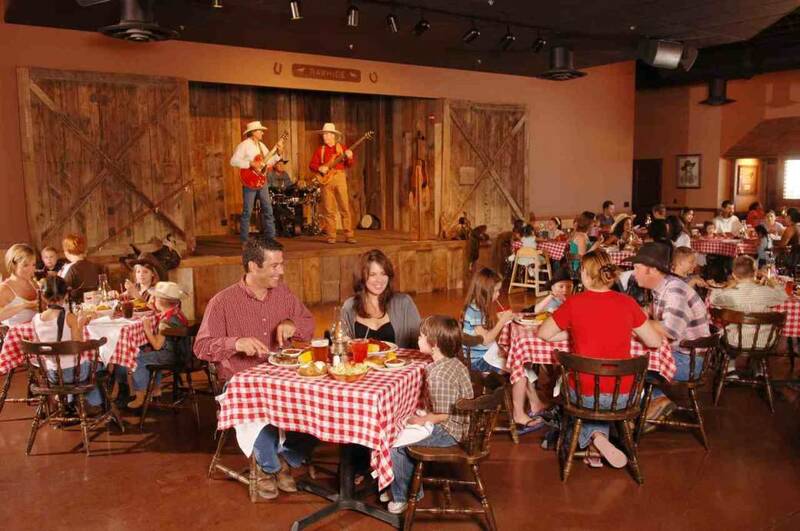 The Rawhide Steakhouse serves delicious cowboy fare including mesquite-grilled steaks and mouth waterin’ barbecue with all the fixin’s and live entertainment nightly. Rawhide is open to the public during scheduled events and festivals.